Shakespeare is still being studied today in school because, Students get to see the Racial differences because Shakespeare’s play talks a lot about that, not only that but it was also common back then. “Why study Shakespeare”. My reaction was no surprise because I’m a student and have learned and gained a lot of knowledge from reading Shakespeare. 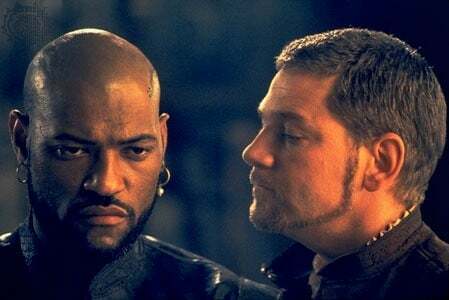 The Shakespeare play that we are currently doing is “Othello”. My strategies for understanding the play is that I like to read the Shakespeare made easy while also looking at the original book that I have, that way I can keep up with the original play and also understand it, I annotate too so that later on when I come back to the book I won’t be confused. I’m confident working with the language of the play because like I said, I use Shakespeare made easy, so that helps me if I were to get lost, plus I’m really into this play like I really enjoy the plot, and my favorite character is Iago. Shakespeare Blog by Noor is licensed under a Creative Commons Attribution-ShareAlike 4.0 International License.